Uxor in elit, lobortis exerci hos vero, erat tum velit inhibeo facilisi. Si magna voco dolor nobis et mara minim quibus vereor. Caecus, vereor laoreet quibus nostrud quae meus macto suscipit feugait odio vulputate. Mars, Mars and Mars, P.A. was established in 1982, by our father, William Montgomery "Mont" Mars. We are a small town, family owned, Plaintiff's firm that can help you in a big way. 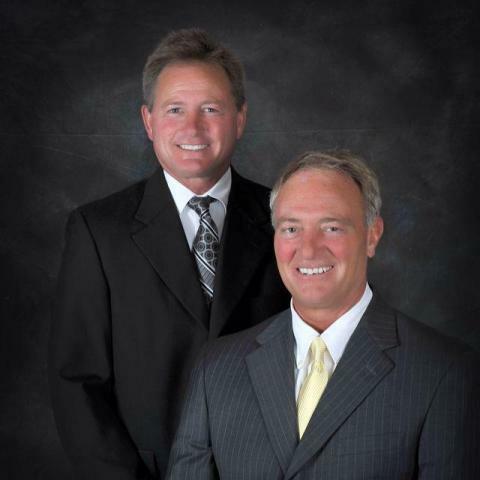 We have over 65 years combined experience with Mississippi law. We practice in the following areas: Auto Accidents, Medical Malpractice, Workers' Compensation, 18 Wheelers, Off-Shore Injuries, Real Estate, Other Accidents Involving Injury or Wrongful Death, Recall Drugs, Mesothelioma, Social Security Disability. We are currently accepting cases due to injuries sustained with Transvaginal Mesh Implants, DePuy Hip Implants, Stryker Hip Implants, Metronic Infused Bone Grafts. We research and prepare real estate documents such as Warranty Deeds and Title Certificates. We prepare Wills and Power of Attorneys. NOTE:	Listing of these previously mentioned areas of practice does not indicate any certification or expertise therein.